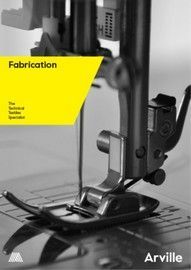 The Arville Group is a family-owned company which integrates manufacturing capabilities across a full range of technical textiles specialisms. 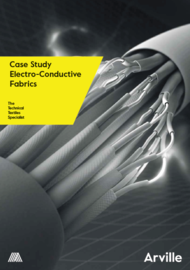 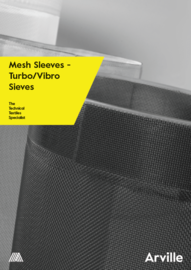 We have over 60 years of experience in textiles manufacturing, and our industry experience in end-form filtration media allows us to design bespoke micron-rated fabrics to a specified particle size, giving customers an effective solution for their filtration and separation needs. 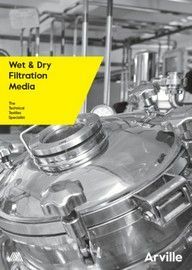 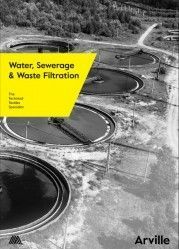 We have used our specialist knowledge of filtration fabrics, in particular, water sewerage and waste filtration to put together this useful product brochure, which you can download below.